POSTERIOR mediastinal tumors occurring in early infancy are usually neuroblastomas or gastrointestinal duplications. Such tumors are rare. 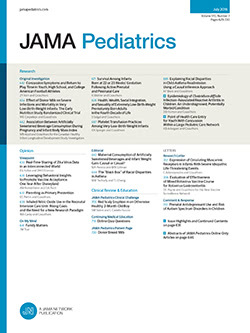 In a recent study at the Boston Children's Hospital only eight infants had neuroblastoma and ten had duplications in the mediastinum, as compared to a total of 402 patients with esophageal atresia.1 Other posterior mediastinal "tumors" to be considered in infancy are bronchogenic cysts, esophageal lesions such as achalasia or hiatus hernia, herniation of solid viscera through the foramen of Bochdalek, and mediastinal meningocele. Two patients are reported who had vertebral osteomyelitis which extended into the surrounding soft tissue, forming a posterior mediastinal mass. This lesion is not usually considered in the differential diagnosis of mediastinal tumors.